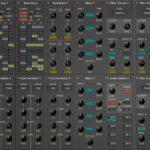 VCV Rack is the free open-source modular synthesis software, that can now be expanded to add VST plugin support. Almost all of the core functionality within VCV Rack is available at no cost, and there is a huge variety of third-party developers creating all sorts of free modules to add into your rack. 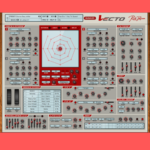 Since the launch there have been some extra addons to purchase such as utility modules to make life a bit easier when patching, although the latest update to VCV Rack introduces an addon called “Host” which allows you to load up VST plugins within your VCV Rack patch. The new Host addon comes in two versions, one to use with VST instruments and one to use with effects. At this point, the instrument host only allows for monophonic signals, however I’m sure with some clever patching and multiple instances, some polyphonic patches are possible. 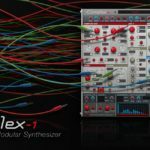 Which plugins will work inside VCV Rack? 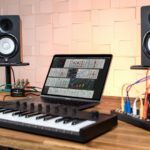 The new VST plugin host within VCV is compatible with VST 2.x, 64-bit plugins – so as long as your favourite plugins are in that format, they will work. The addon is compatible with Windows, Mac OS and Linux. 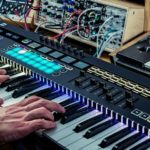 If you haven’t used VCV, and you’re into synthesis and sound design, it is well worth investigating. It’s free and offers an incredibly accurate insight into the world of modular synthesis. 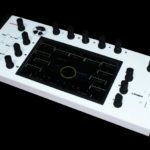 The new addon costs only USD $30 (Around R450) which is a seriously good deal considering it takes the VCV Rack software in the direction of a fully-fledged DAW. Apart from “Texture Synthesizer” or “Clouds” I’m still looking for a good delay and reverb within VCV Rack, this certainly answers my prayers. For more information on the new plugin host, check out the VCV Rack website.